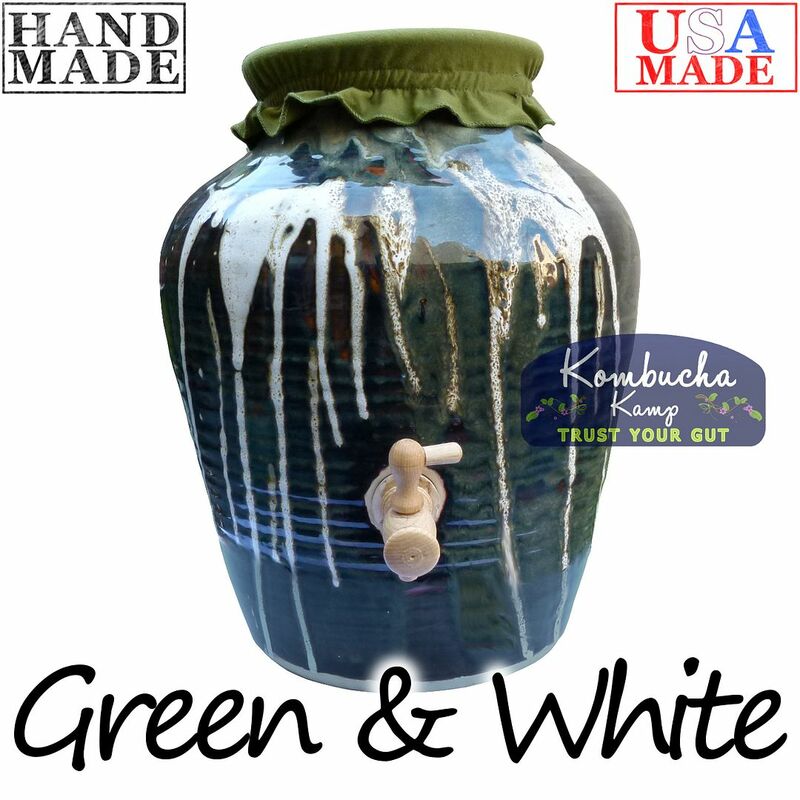 The Kombucha Mamma Continuous Brewing Complete System w/ USA Handmade Stoneware Crock is our most popular package. It has everything you need - just add water! I love my continuous brewing kit. I got the hand made vessel with the stainless steel spigot. I was delighted with how easy it was to put together. 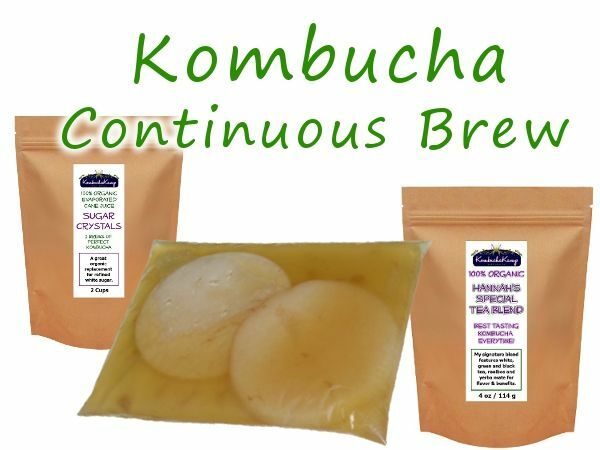 I had never made kombucha before and was afraid of the process, but it was very easy with all of the support provided. I highly recommend it to anyone thinking about trying it! PS- I also got the heating system that has made the process run smoothly. I absolutely love my brewer and this whole package. I got mine almost 2 years ago, and have been brewing regularly ever since. I think that continuous brewing is the only way to go. Doesn't take hardly any time at all to sustain. It's attractive, so I like having it on my counter. 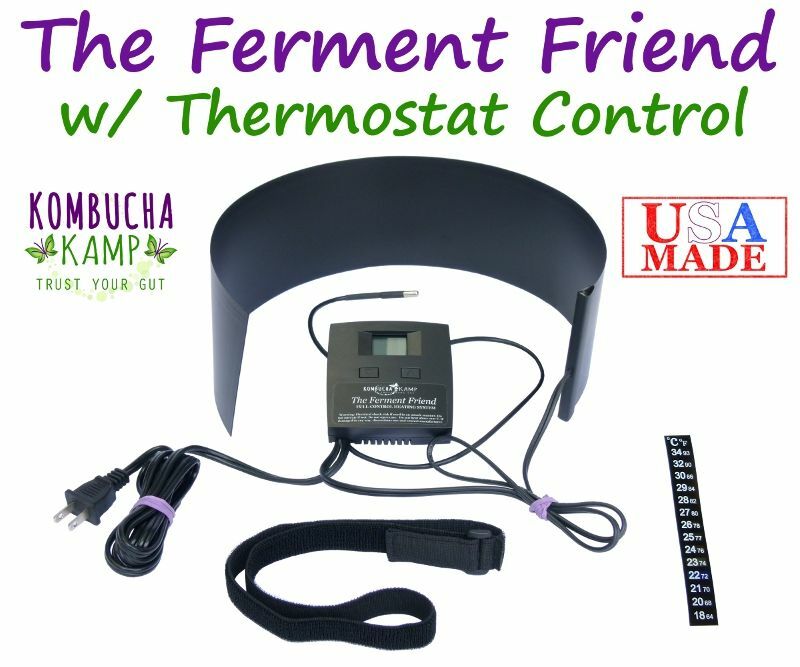 I think that the Ferment friend heater is important, especially in a house like mine with cooer temps. I like that it gets the heat to the top of the brewer where it does the best job. 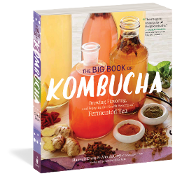 I liked it so much, I gave this complete package as a wedding gift to a couple that loves kombucha. 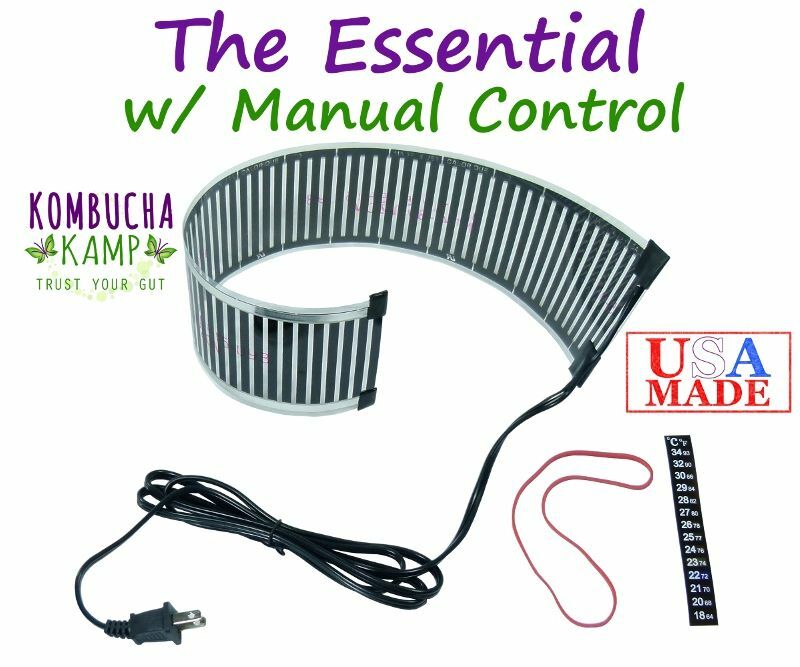 The complete system is perfect for all your Kombucha brewing needs. 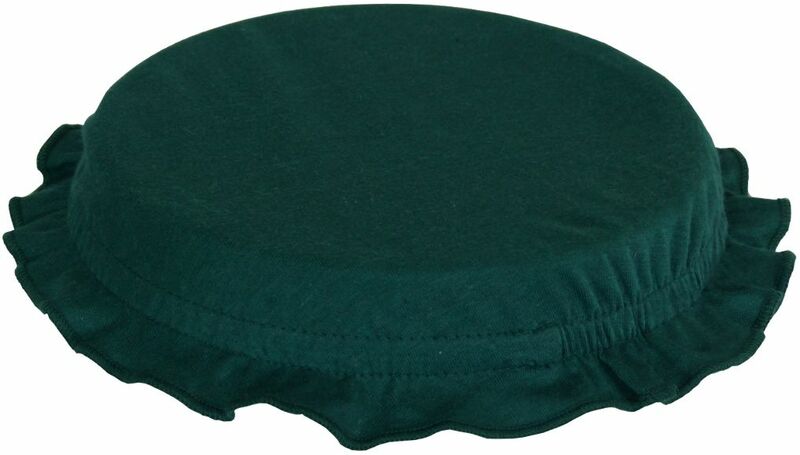 Every item included in the package is carefully selected to provide excellent brewing results. You will recieve clear set up and brewing instructions for healthy and successful brewing success. 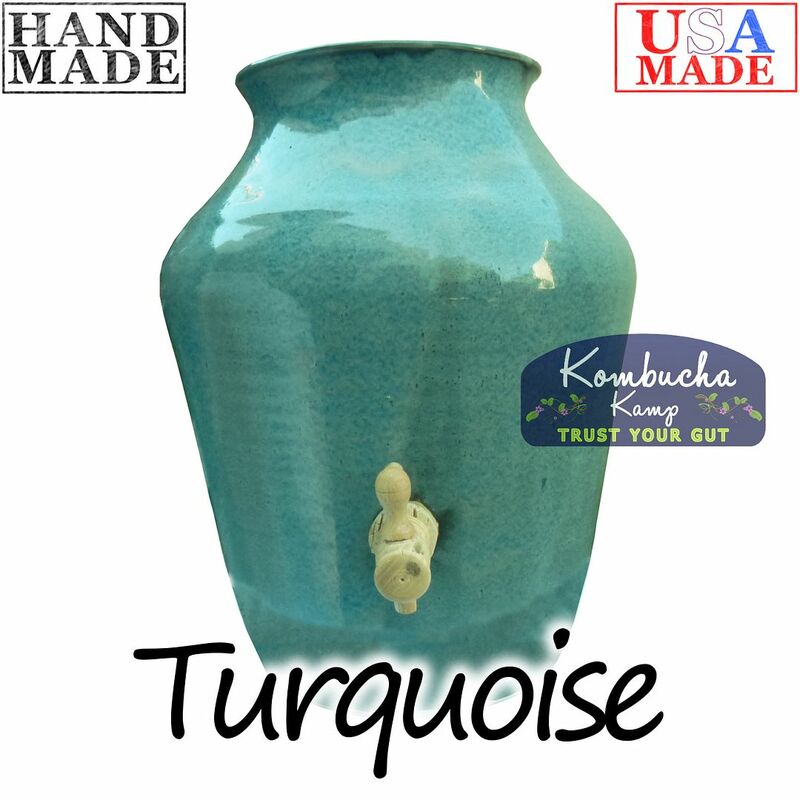 Purchase from Kombucha Kamp with confidence. 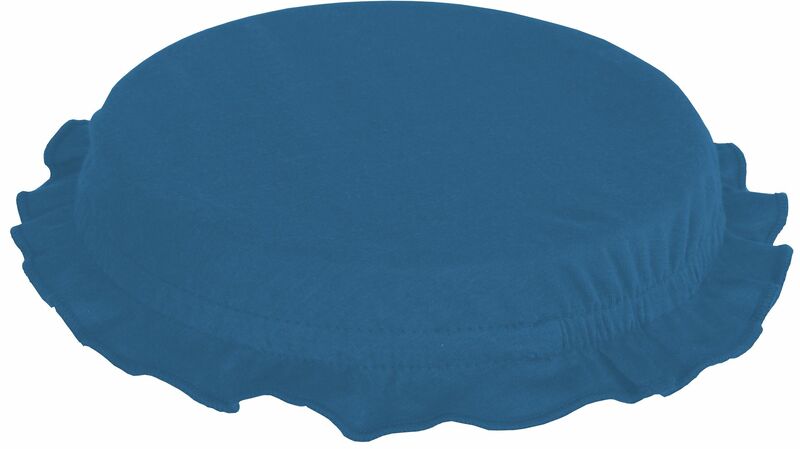 Their products are excellent and the customer service responds quickly to satisfy any concern. I love the stainless steel brewer, it is a neat clean look on my counter. Excellent quality product. The video series is a big help in getting starting with the whole set-up process. I ordered this package because I didn't know what I was doing or what was needed. All I knew was that I wanted to make my own Kombucha. This package really takes the guess work out of it. It comes with everything you need and once it arrived I have not stopped using it. I am a busy working mom and the children love Kombucha. So the only way to keep some of my paycheck was to make it myself. Needless to say it so much fun and easy. The kids love to get in on the second ferment and flavor their individual bottles to their taste. One likes blueberry mint and the others love strawberry basil. Great buy! Easy decision to make! 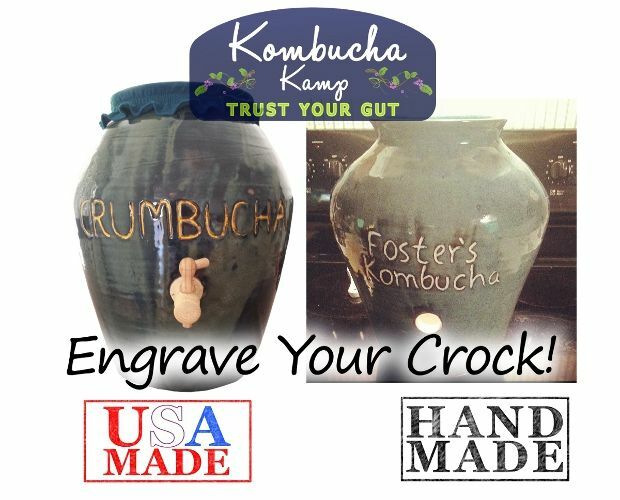 I received my personalized crock, "Kim's Bucha" and just love it! It's so beautiful. 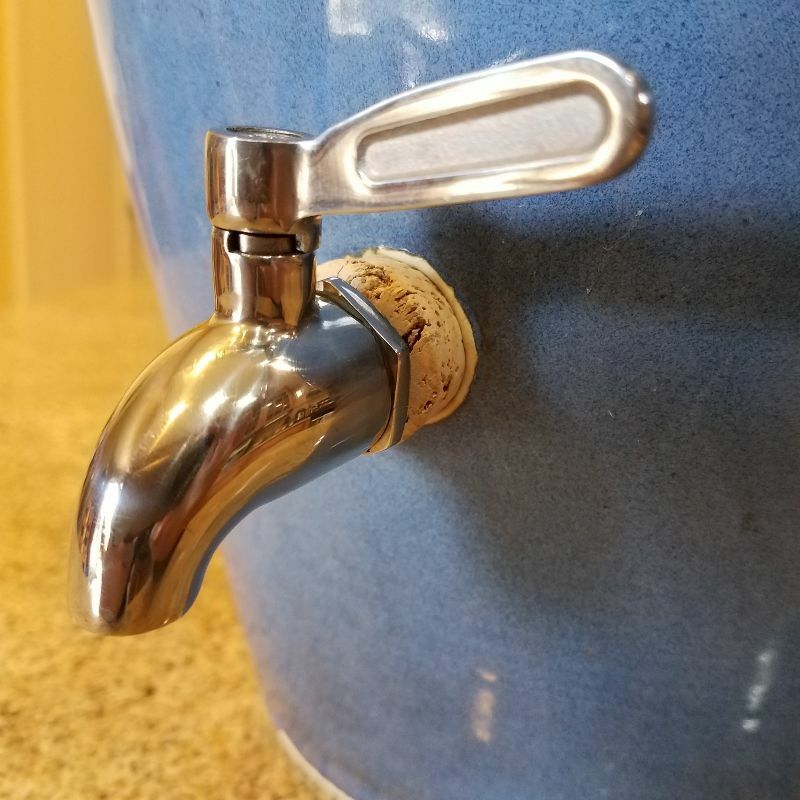 I had some trouble with my wooden spigot dribbling and Hannah gave me the option of having a stainless steel spigot sent to me at no additional charge so I'm excited to give that a try. For a fun, healthy family project we ordered the Stoneware Continuous Brewer Complete Package. As we worked on our first batch we quickly realized how fun and easy (relatively easy) it was. Kombuchakamp made everything so smooth and easy. We purchased The Big Book of Kombucha prior to ordering and found it to be a wealth of information. As a family we have really enjoyed the process. We also really love drinking the Kombucha (the kids regularly ask when the next batch will be ready). We can't wait to try more recipes! Thank you Kombuchakamp for making the entire experience both fun and easy! I received my Kombucha Kamp shipment today and couldn't wait to get into the box! The brewing vessel is absolutely beautiful! I can't wait to start brewing! 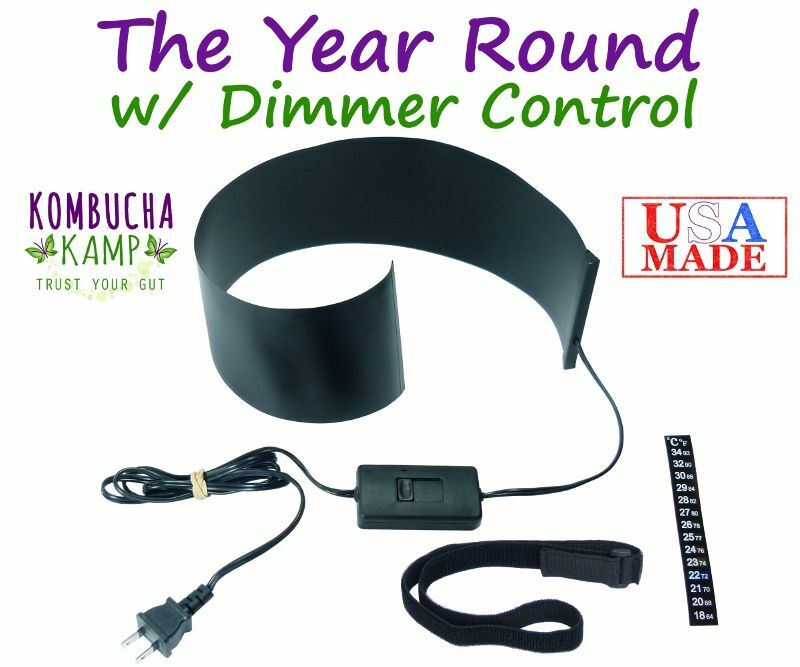 Everything is of quality condition and my husband (who bought this set for me for Christmas) had an easy time communicating with Kombucha Mama. It has been an excellent experience and a relationship that we plan to continue! 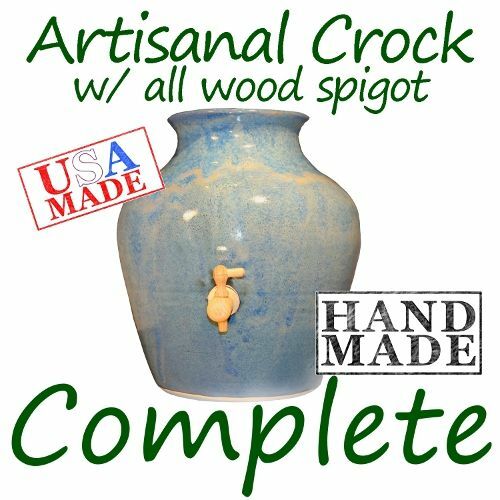 I ordered my artisnal crock and had an issue with the coloring. Hannah called me right away and we discussed it and I sent back the one I got for exactly what I wanted. I love the deluxe kit it has everything you could ever need to start brewing. I have had my crock for months now and could not be happier. 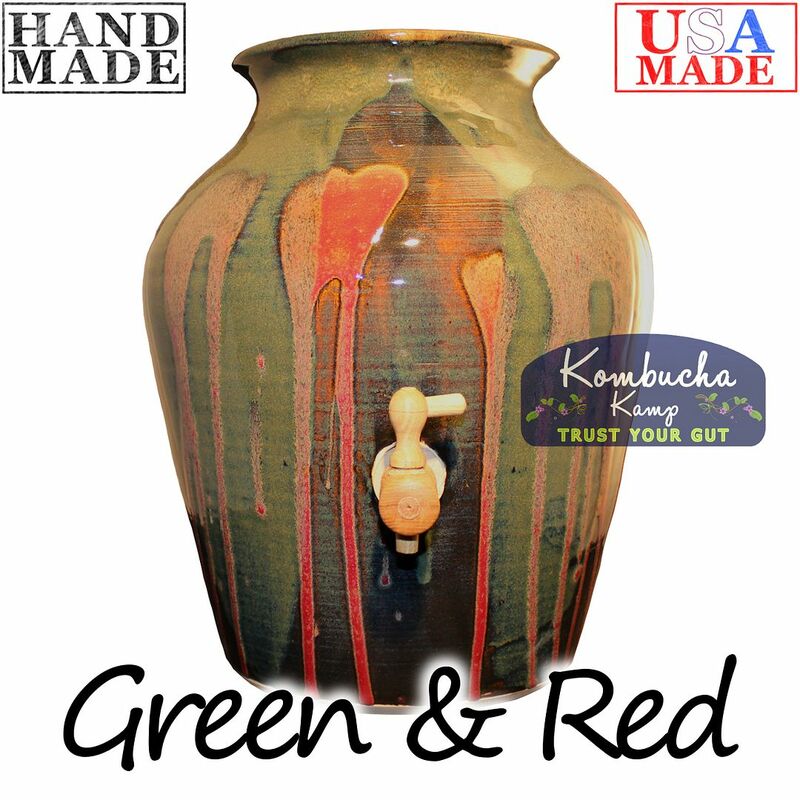 The crock is beautiful and Hannah's special blend is the absolute best blend of tea for the perfect kombucha. Customer service is A+ I'm a KK customer for life Thanks KK for exceptional service and products. I purchased my continuous brew system a few months ago. My entire family is so happy that I did. We didn't know the taste would be 10x better. We can't even drink store brought it's that different. Anytime friends visit they have questions and love to taste our booch. I can't recommend doing this for family enough. The setup was easy after watching the Kamp videos. They give you all the info you could ever need. I purchased my brewer and starter kit in July and I am in love. 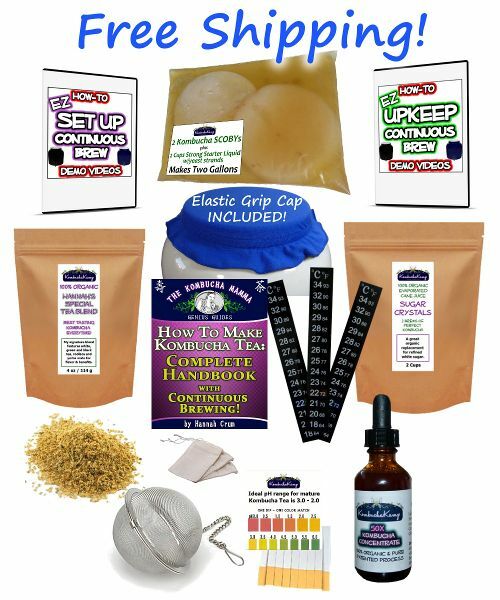 All of the items are extremely high-quality and Hannah's instruction materials (book + videos) are very thorough and made brewing a breeze from day one. 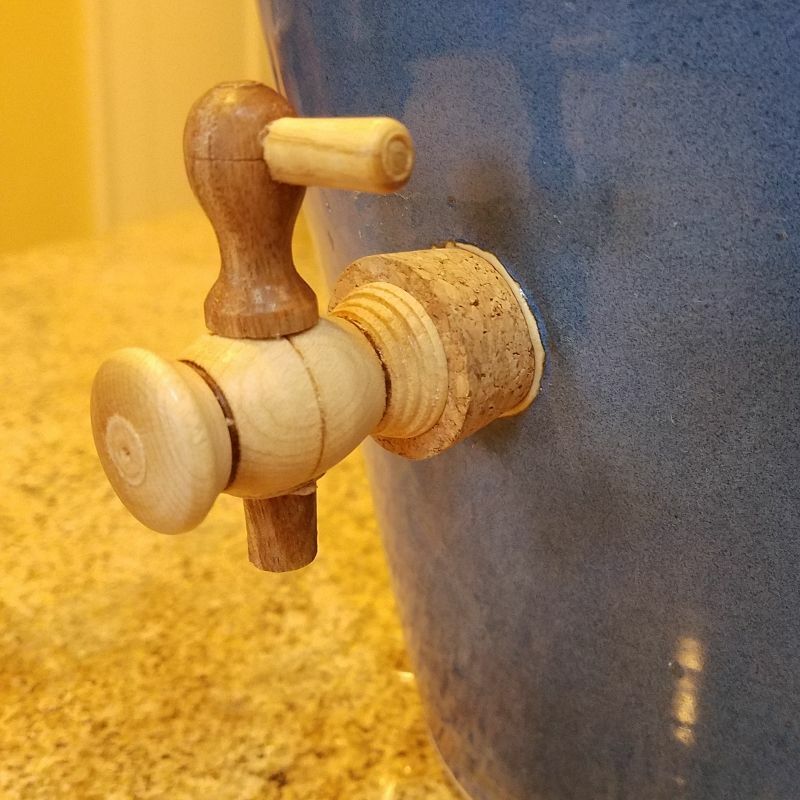 -- The artisanal brewer is simply beautiful and was easy to set up with the wooden spigot. 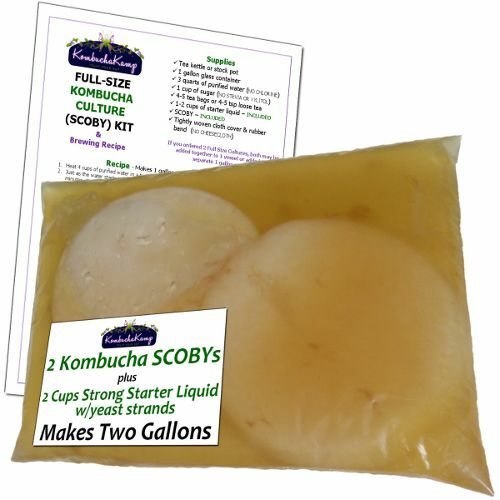 -- The SCOBYs arrived happy and healthy and have been producing delicious KT. 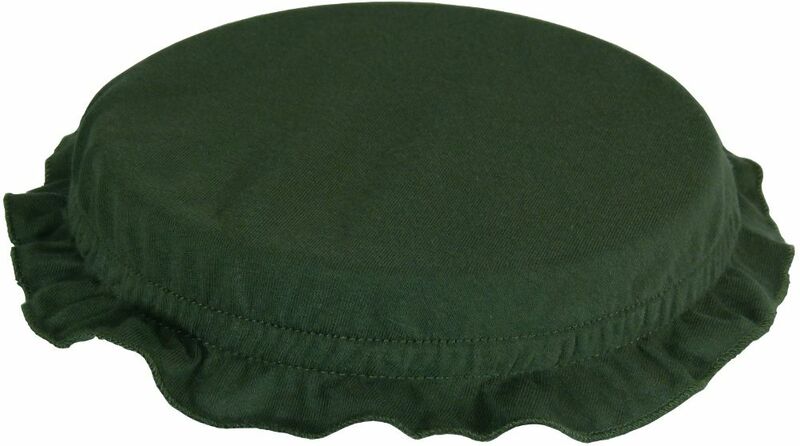 -- The brewer cap is easy to put on and take off. 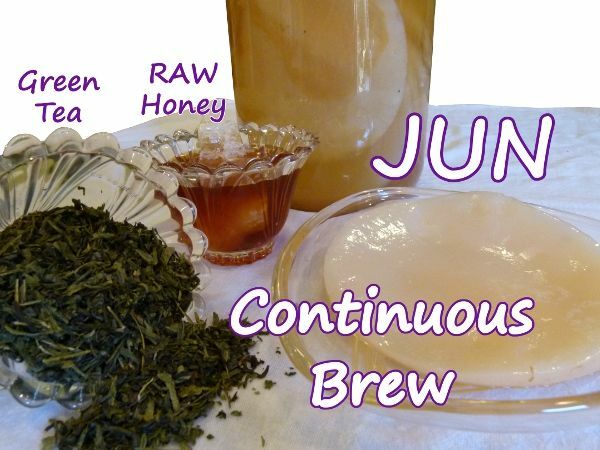 -- Hannah's special tea blend is delicious and fragrant. 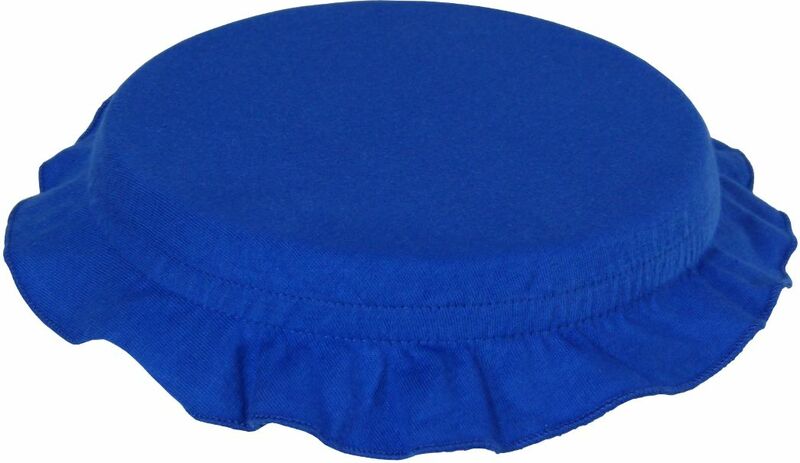 (I just purchased a large restock.) And I love the reusable muslin bags. 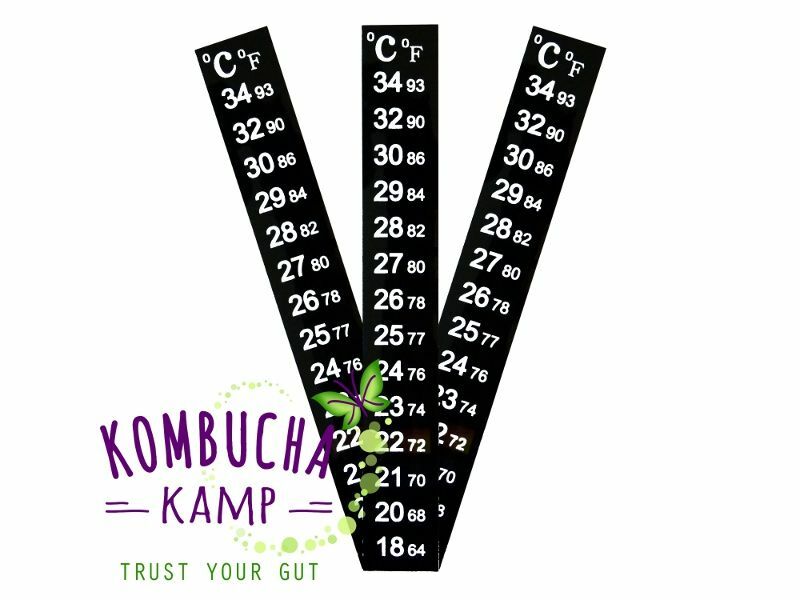 -- The pH strips and thermometer are great tools for making sure your KT is on track. I also had some specific questions prior to ordering and received excellent customer service over the phone. This is a fantastic starter package and well worth the initial investment. The brewing process is so easy and straightforward. I love having delicious, homemade KT on tap all day every day. 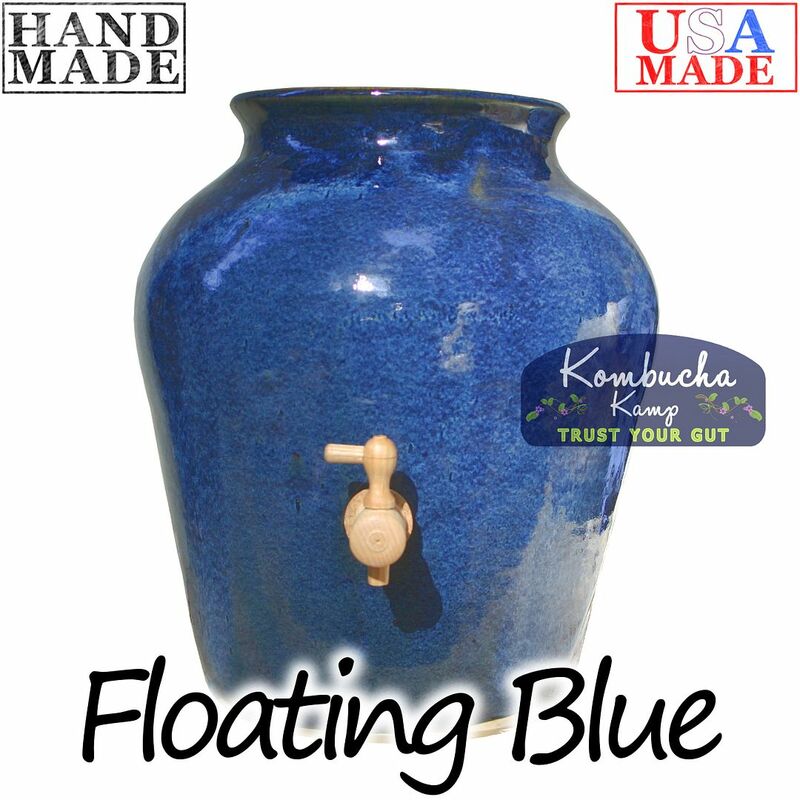 Thanks Kombucha Kamp! I love my new continuous brewer. 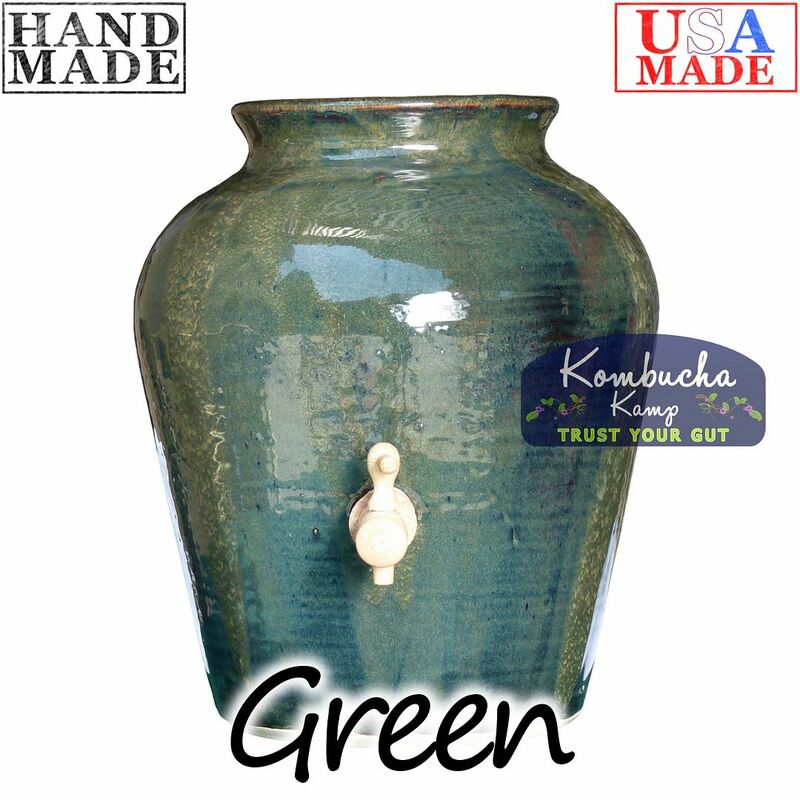 Beautiful handmade crock. Brews and dispenses like a dream. Great customer service too! 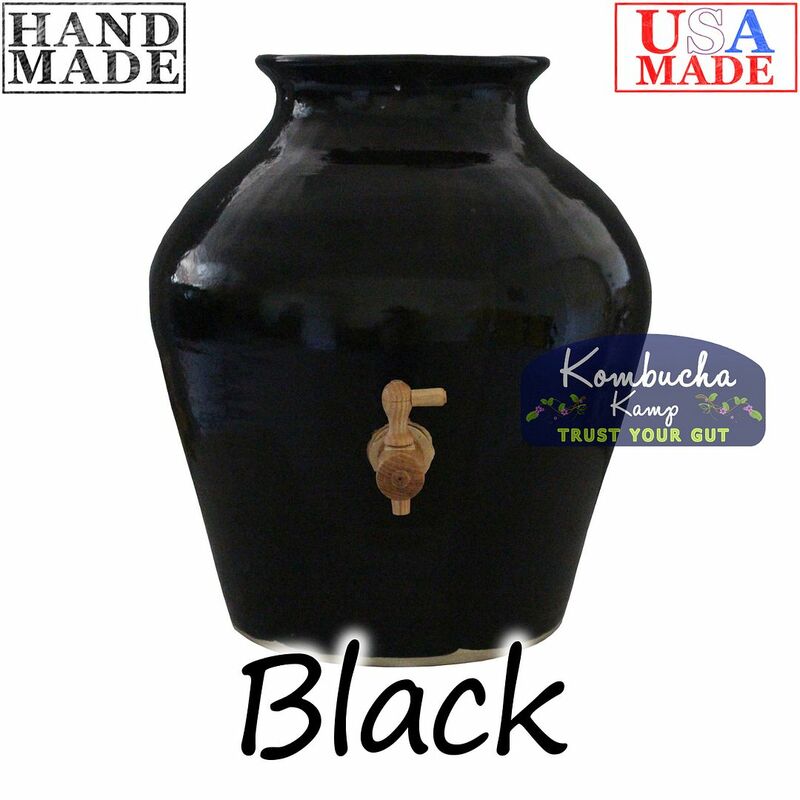 I'm new to making my own Kombucha and found Kombucha Kamp thru a paleo pod cast that featured Hannah talking about making it at home. I was excited to check out the site and quickly downloaded the book on Kindle and read it before ordering. I ordered the handmade crock set and it came with my custom engraving incorrect. I let them know just so they could know there was a mistake. I was not expecting a replacement since it was custom made but they offered that! I have been brewing for almost 2 weeks and it is so easy. I have a healthy brew and I love the customer service. I would highly recommend this company and the CB method. 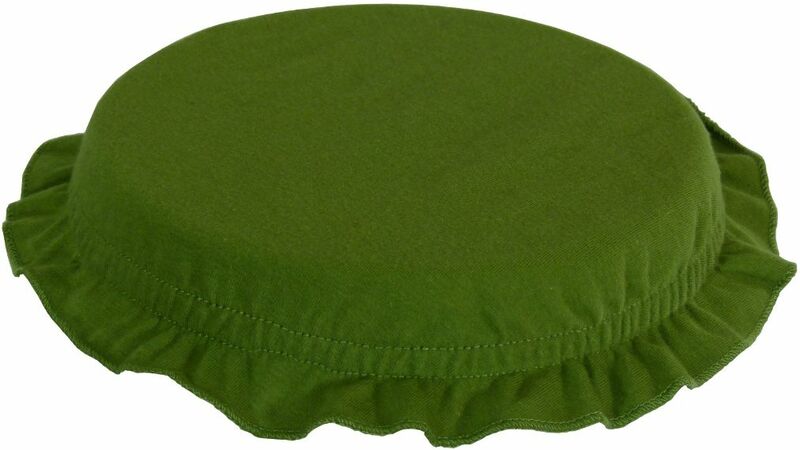 I have placed several orders for special blend tea and other accessories. I'm excited to try my Kombucha very soon!! 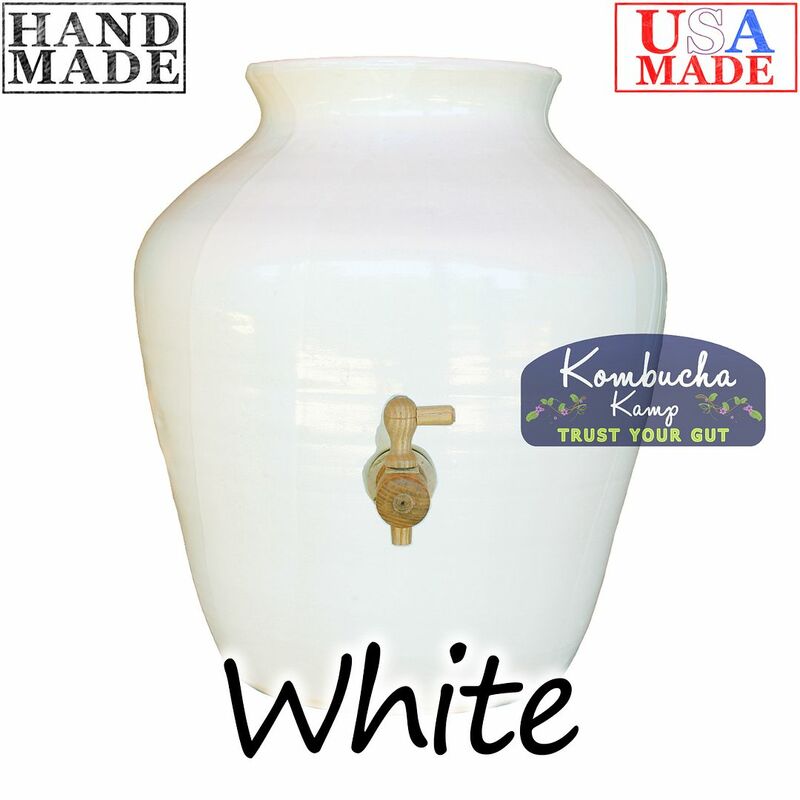 I'm new to brewing Kombucha, I love the fact that I can get a glass when ever I want or bottle. Now that I have my husband drinking it I love the fact that it is ready to drink in a few days rather than a week. I love this brewer! 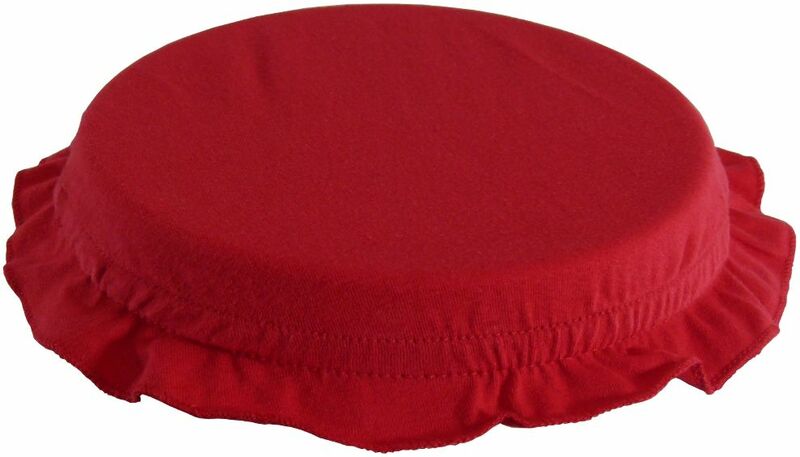 It is a beautiful addition to our kitchen, and it makes continuous brewing a snap! We are having a fun adventure brewing Kombucha ourselves, the only problem is keeping our little people out of it until it is ready (a problem I am happy to live with). Thanks for taking the mystery and confusion out of the process, and making it so straight forward and easy! Everything is explained somewhere, from starting to bottling-we are having a lot of fun playing with flavors. Thanks! I am having such a great time brewing my own Kombucha. The crock is even more beautiful than expected and the kit came with everything I needed to get started. The videos and guide were really helpful too. What a great purchase! Very happy with all the things I have gotten from you! Love my Artisanal Crock-beautiful. I am now totally hooked on Kombucha. Enjoy changing out the dress (shirt) each week. I call the red - Happy. The purple - Majestic and the black- Darth Vader! My favorite flavoring is the elderberry. Going to try lavender buds and fresh mint next. Thank you so much for everything. 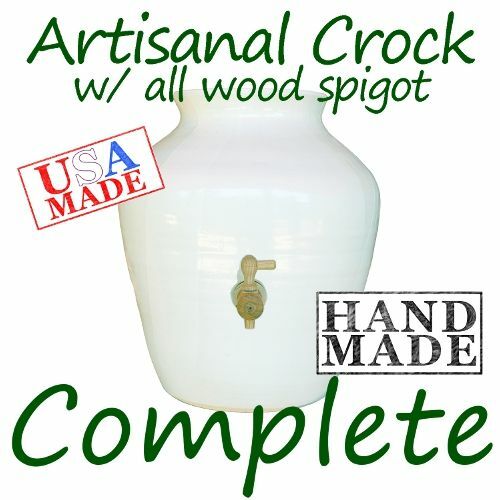 I received this kit with an engraved, artisan crock in white as a gift. It shipped all the way from California to the Adirondacks here and was received in perfect condition. I was so thrilled when I got it! It's absolutely gorgeous. The kit itself let me get started easily and Hannah's instructions are complete, simple and handy. The entire kit is top notch. Our first brew is underway and looking great. In my opinion, though, the year round heating system is/was KEY to what I need to brew in our terribly cold climate. 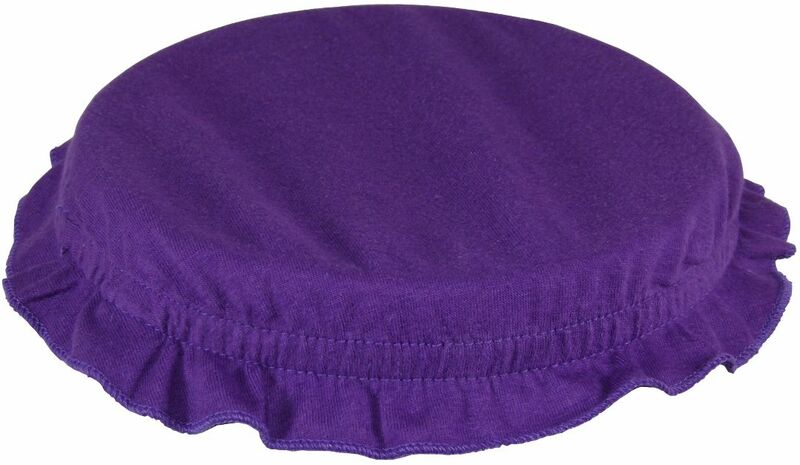 For those that endure cold spells or harsh winters like us, it's essential that you get that heater. It's perfect. We want to thank Hannah and her crew for a marvelous series of products and services. We are very-very pleased! I love the continuous brew! It is so easy, not time consuming, and I have all of the komboucha I can drink (which is a lot). 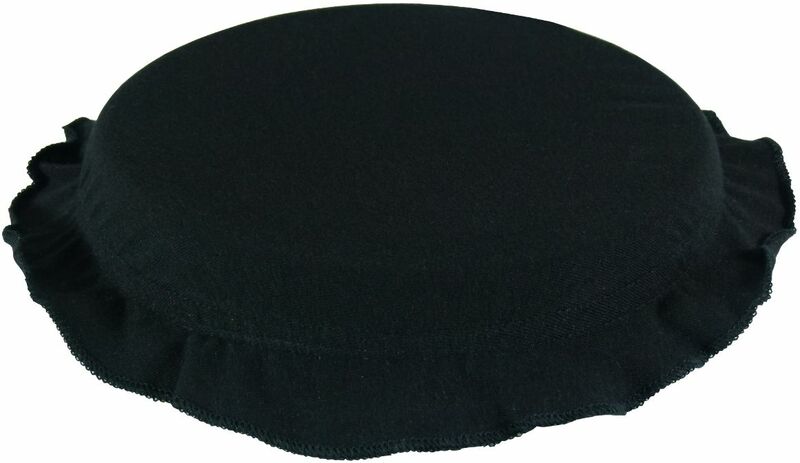 The product is exactly as advertised, and the start up videos made the process easy. The vessel does look pretty on the counter (much better than the ugly jars I used to have on top of the fridge), and the little heater seems to work perfectly. The komboucha is great tasting. It si so satisfying to brew this myself. Thank you Komboucha Mamma! Have had this for 2 months now and have made about 6 batches. The kit included everything I needed, and it was very easy to get started. The crock looks great on my counter (my husband HATES clutter on the counter and he's fine with this). 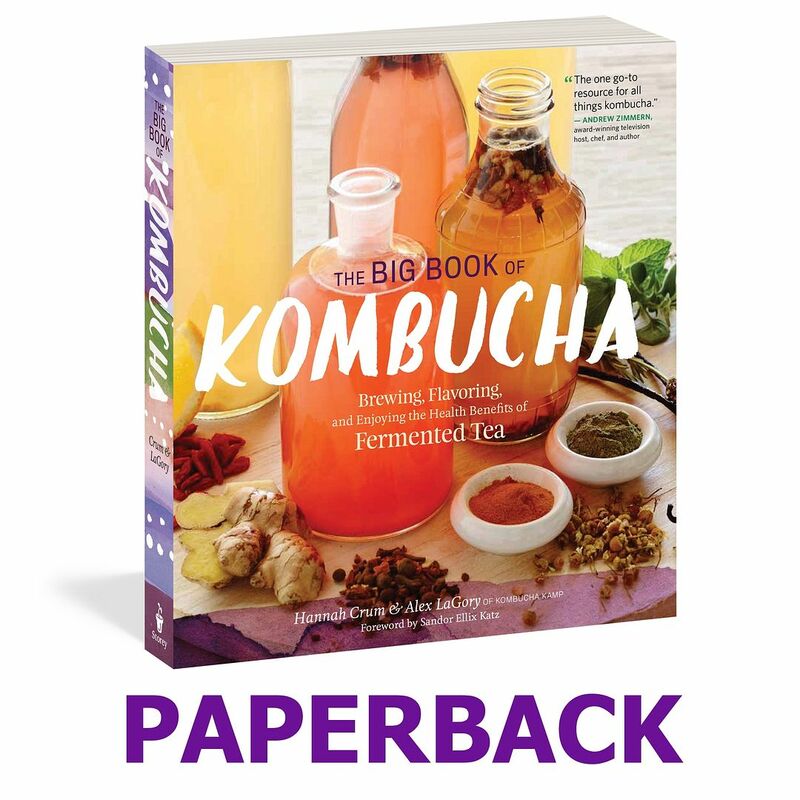 I love the doing the continuous brewing, about once a week I take off a gallon of kombucha and pour in a gallon of new sweet tea. Simple. 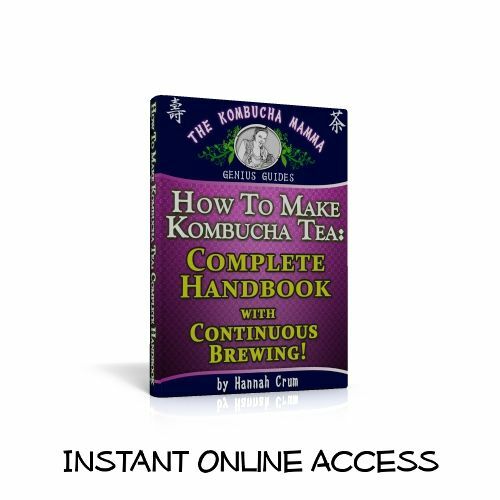 I am very busy, and this was an easy way to get started, and continue to have homemade kombucha!